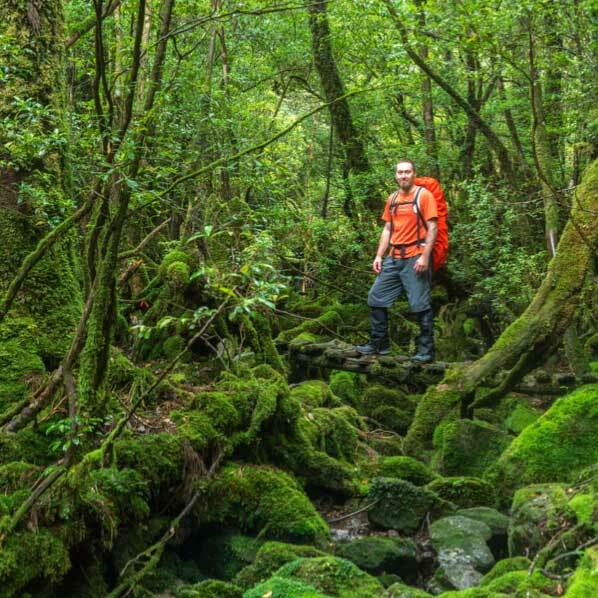 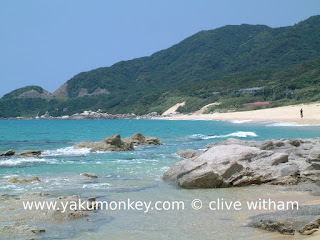 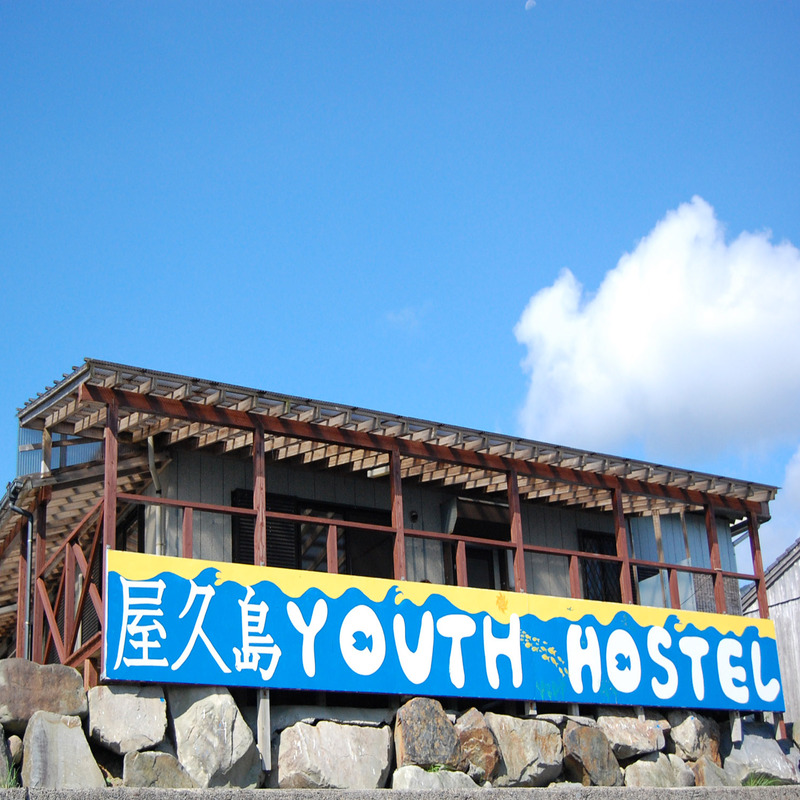 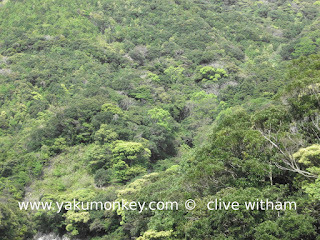 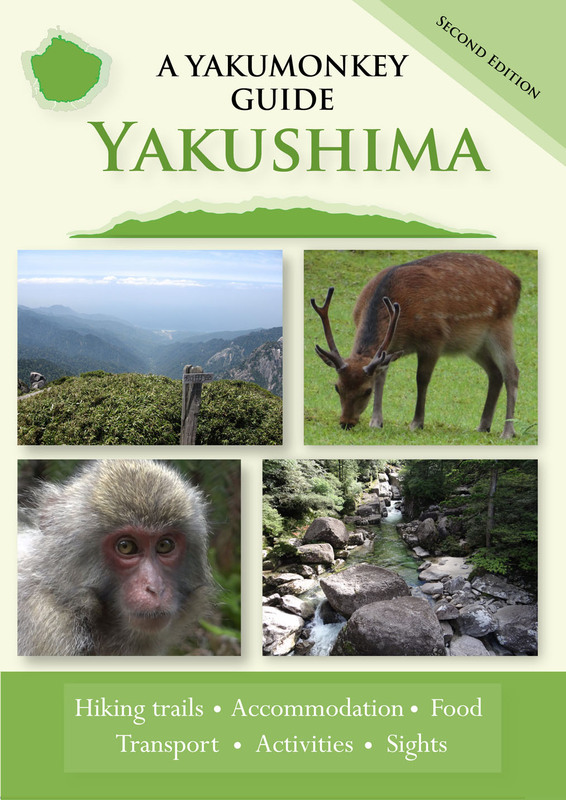 The north west of Yakushima is where the UNESCO protected forest reaches all the way to the sea. 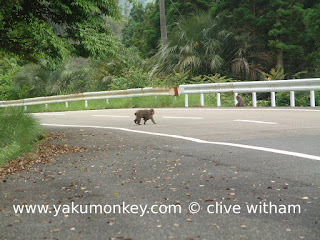 Drive, ride or cycle on the meandering road and count the monkeys and deer on the roadside. 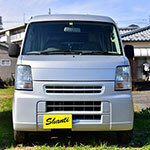 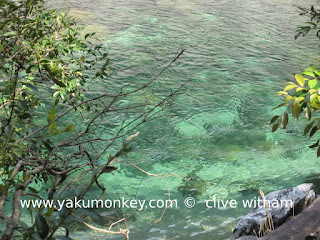 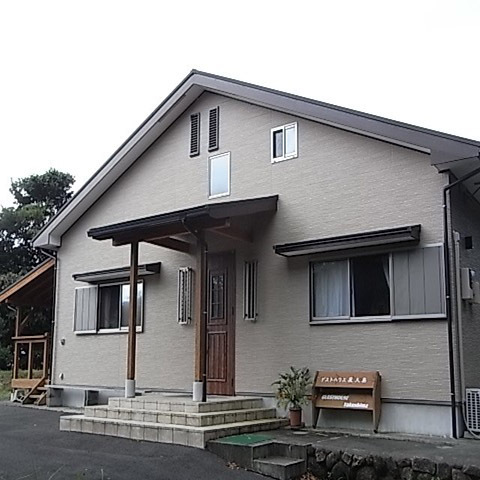 Swim in the crystal clear water of Nagata river. 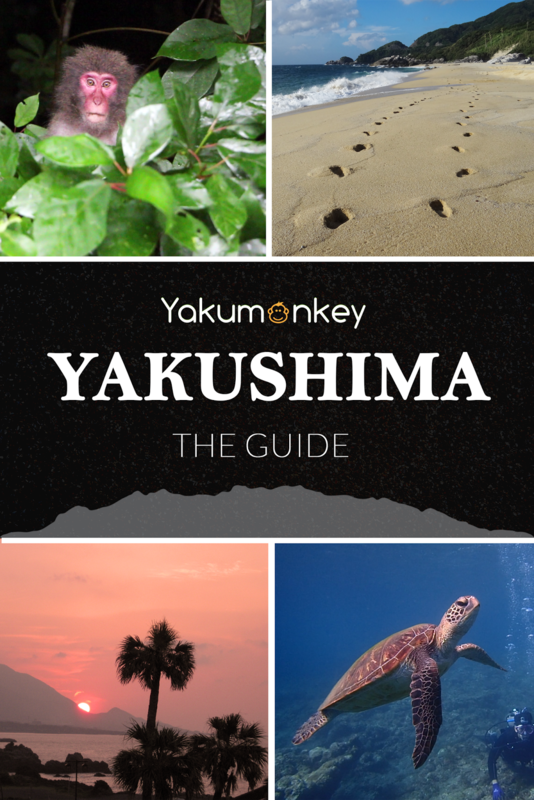 Walk along the beach, see the turtles or watch the sunset.